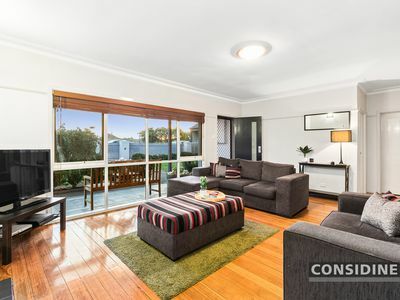 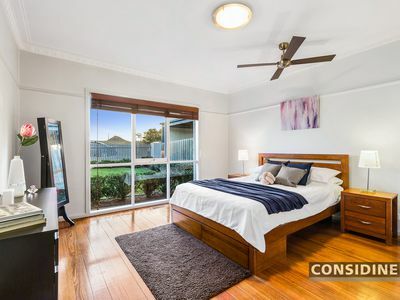 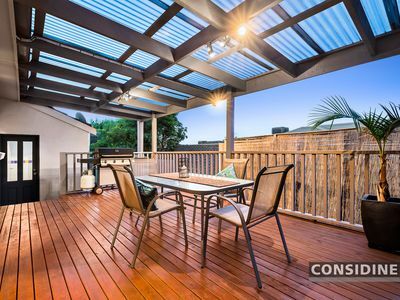 Perfectly presented from start to finish, this single-level home provides a feature-packed opportunity for home buyers and investors with its quality inclusions, abundance of natural light and immaculate low-maintenance surrounds. 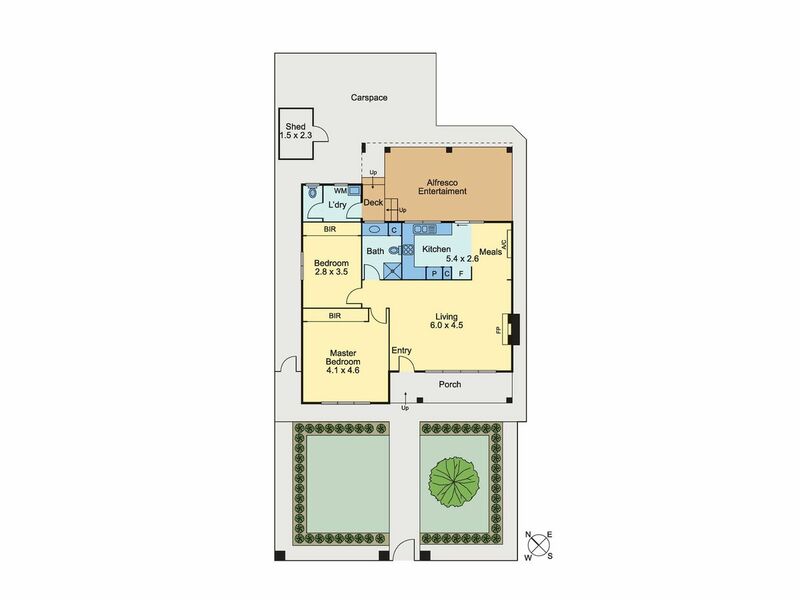 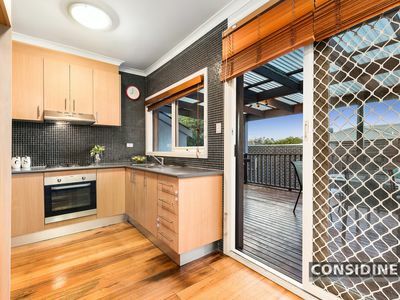 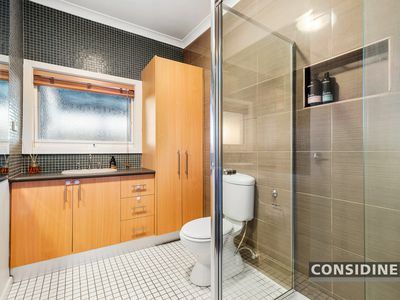 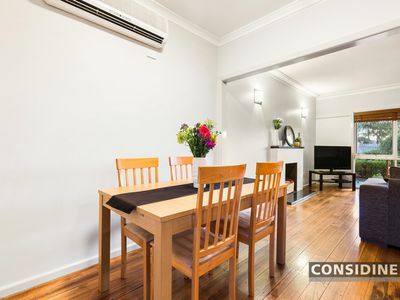 Beyond the attractive rendered facade, discover an inviting interior comprising 2 double bedrooms (both with robes) and stylish central bathroom, open lounge through to the dining area and well-appointed kitchen with tiled splashbacks and stainless steel cooking appliances. 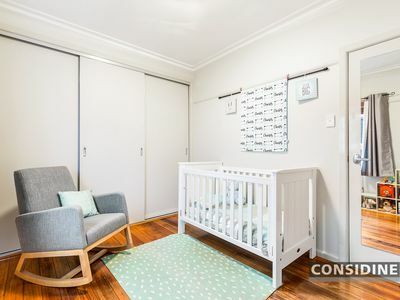 Add to this ducted heating and split-system air conditioning, polished hardwood floors, laundry and second WC, plus a large undercover entertaining deck, delightful front garden, north-facing rear courtyard and off-street parking space. 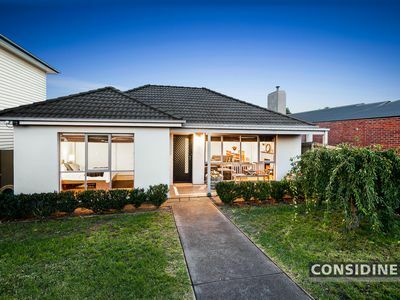 In the sought-after Strathmore Secondary College zone, it's also close to public transport (buses and trains), primary schools, shopping precincts, Moonee Ponds Creek trail and parkland.